The travel industry is awash with claims of unique experiences. But when an operator with the credentials of North Star Cruises makes the claim – it’s time to take notice! And before the year is out – it’s our claim that there will be some very unique opportunities to experience adventure aboard the mighty TRUE NORTH! 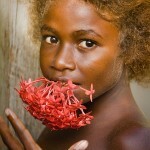 Starting with the West Papua Discoverer (now Raja Ampat Explorer) which flies out from Darwin on October 7! Everybody is talking about the amazing Raja Ampats – an archipelago of 1500 islands drenched in stunning beauty! Heli-flights over the beehive islands of Wayag will take your breath away and beneath the water you will quickly discover why this area is known as the home of corals! Join Dr. Mark Erdmann, senior advisor to Conservational International and renowned expert on West Papuan biology, on daily expeditions. See the rare and beautiful Wilson’s bird of paradise, try your hand at blue-water mangrove snorkelling or have you ever seen people on TV snorkelling amidst clouds of harmless jellyfish and thought to yourself “I’d like to do that one day” – well here’s your chance! Let the crew introduce you to a fascinating mix of Indonesian and South Pacific culture. Jump in one of our comfortable expedition boats for a spot of fishing – you might even catch dinner! The drift snorkel at Gam Bay is yet another unique snorkelling experience and the opportunity to swim with 20 manta rays at the same time is hardly an average day at the office! Need more convincing – click on the video to see why this cruise has only a handful of cabins remaining! And we’re not finished there! 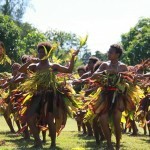 On November 12 you could fly out from Cairns to join the Sepik Soiree. 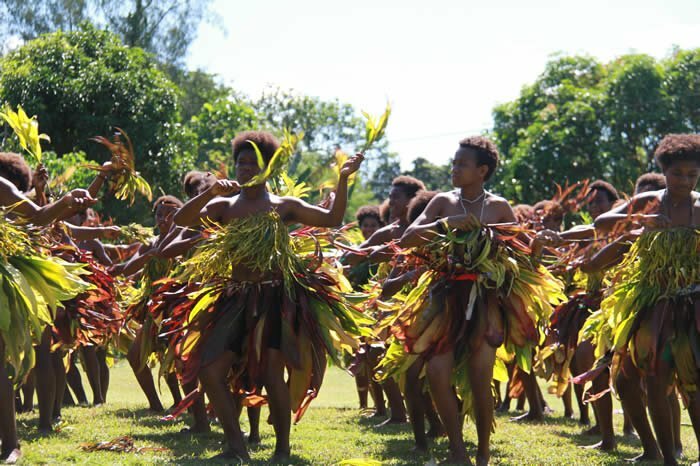 Just mention of The Sepik conjures up every thought of adventure and the longest river in Papua New Guinea does not disappoint! Our previous guests have been in awe of our ability to access the river’s infamous crocodile initiation ceremonies and not forgetting visits to the intriguing floating villages. 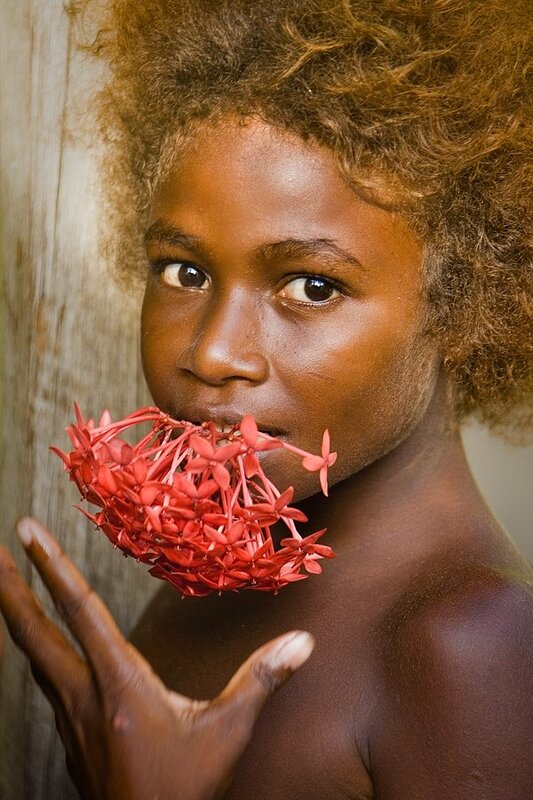 The mysterious Sepik also features during the Bismarck Bonanza which sets sail on November 23 and both cruises are dripping in opportunity to experience the rarely visited and postcard perfect islands of the Bismarck Sea. On one day you could be black bass fishing in the Pandi River, on another you might match wits with a monster mackerel on the outer-reef, or find yourself snorkelling over coral encrusted wrecks from WWII, or dancing to the beat of the garamut (split drum) dancers and for something completely different – how about flying over the beautiful Karkar Island volcano in the ship’s helicopter! Again, not exactly a ‘run of the mill’ line-up and, both cruises also feature Dr. Andy Lewis – the True North’s popular marine biologist. Of course, no matter which cruise you chose – your adventure will also be doused in our revered personal service and the equally acclaimed comforts of the TRUE NORTH. The mentioned departures also include return charter flights – no extended periods at sea, every day is an activity day! To make a booking - contact your preferred travel representative or North Star Cruises' adventure partners on (+61) 8 91921829.